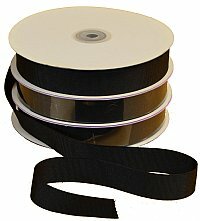 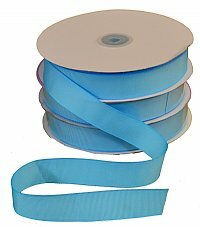 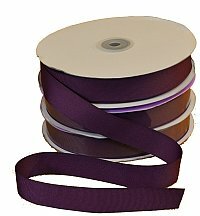 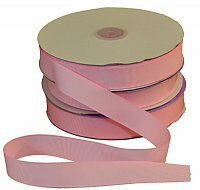 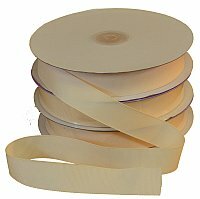 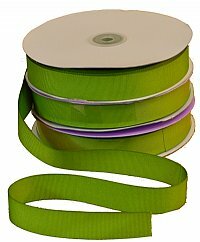 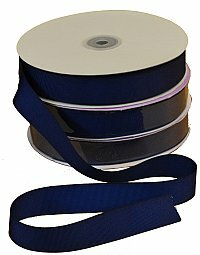 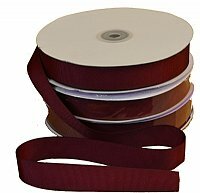 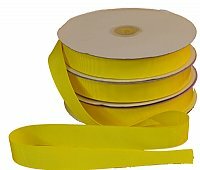 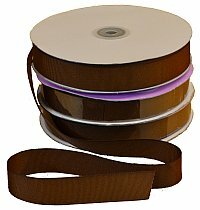 Wildcat's heavy, premium quality grosgrain ribbon is finely woven. 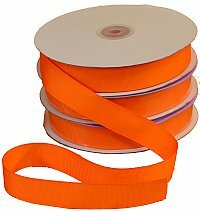 It is 7/8" wide and comes in 50 yd rolls. 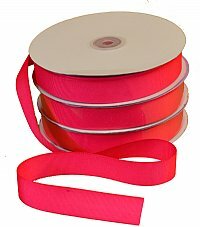 It's made of satin polypropylene thread and compliments our boxes wonderfully. 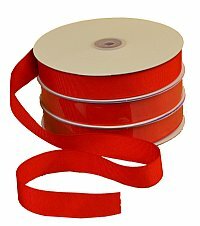 This ribbon does not contain wire.